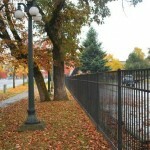 Ornamental iron fence, gates and railings are becoming more popular as an alternative to wood and chain link. 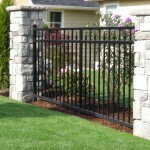 They are relatively maintenance free and can provide that wow factor to your landscaping. 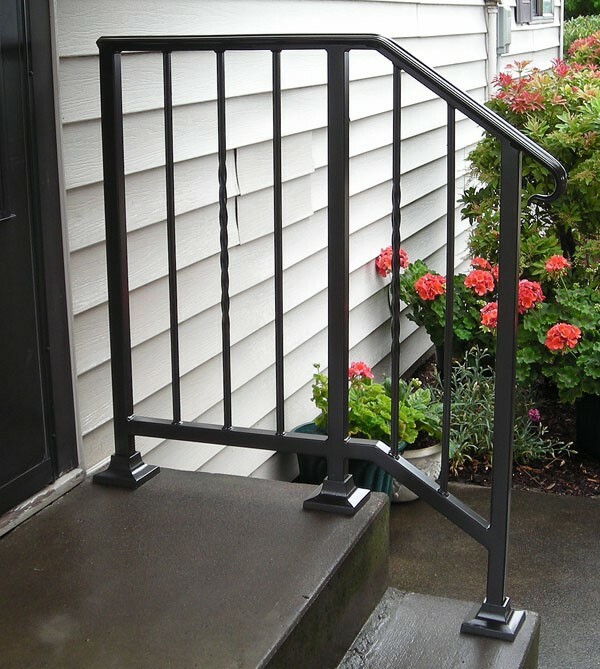 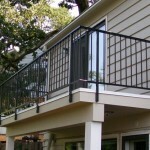 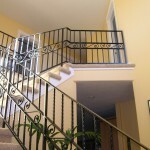 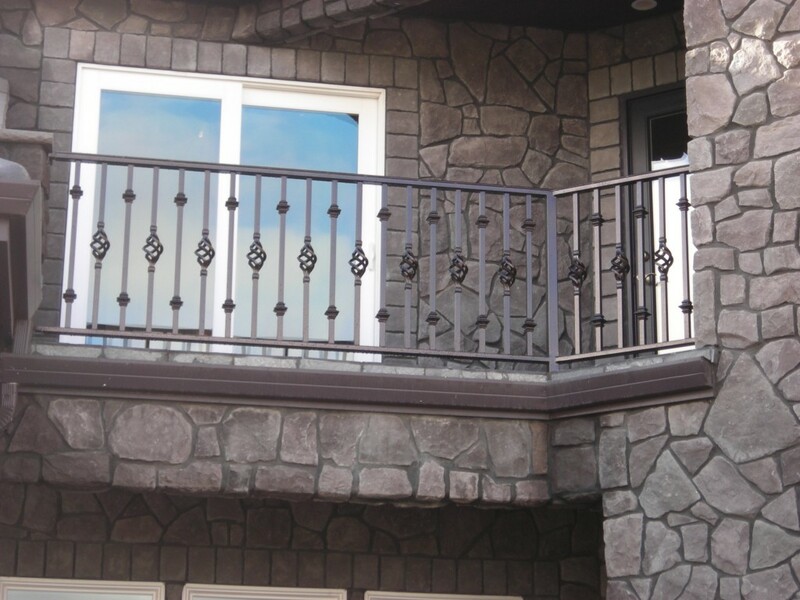 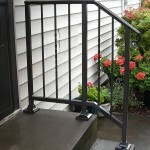 We are experienced in designing railings that meet the homeowner’s needs, offer style and also meet the ADA requirements if needed. 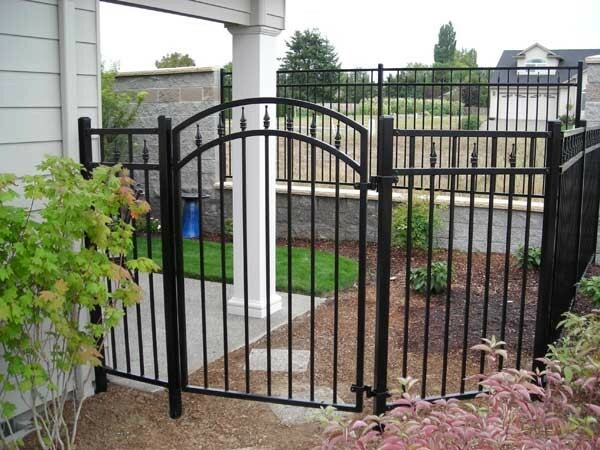 An entry gates with a gate operating system gives you the feeling of security and offers protection against unwanted visitors. 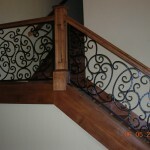 It also adds a touch of elegance to your property. 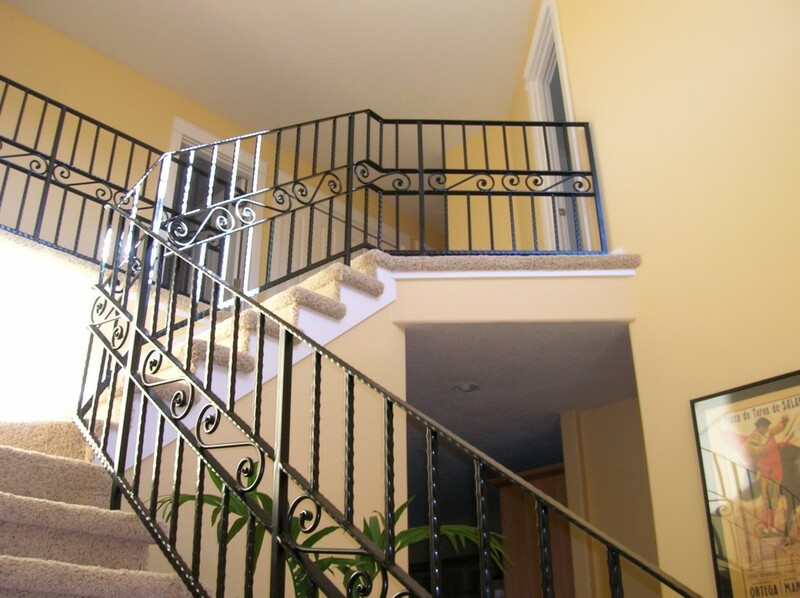 We also offer a maintenance program to insure your system is operating properly. 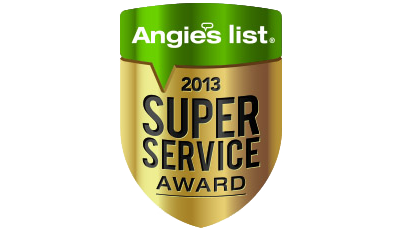 Talk to our sales staff or call our office for more information. 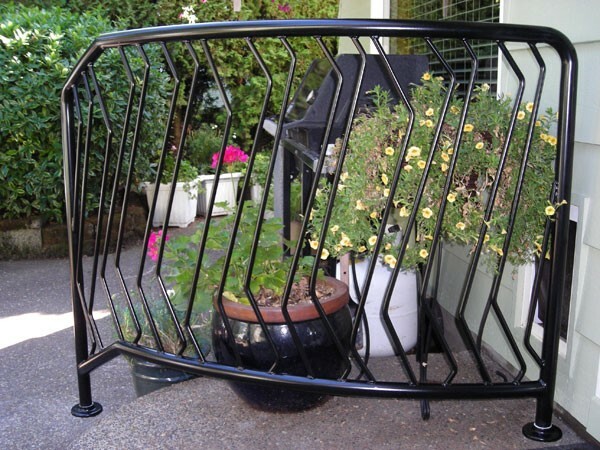 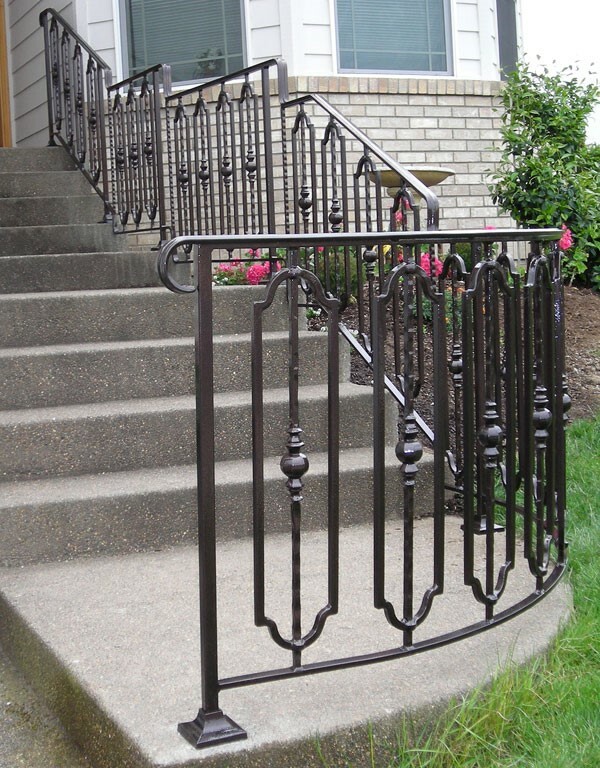 Our ornamental iron products are powder coated to insure durability. 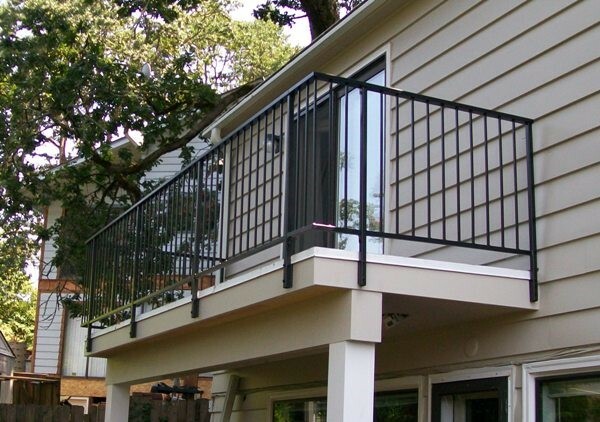 Even though black is the most common color because of it being a nice backdrop to landscaping; we do have a variety of colors available for customers. 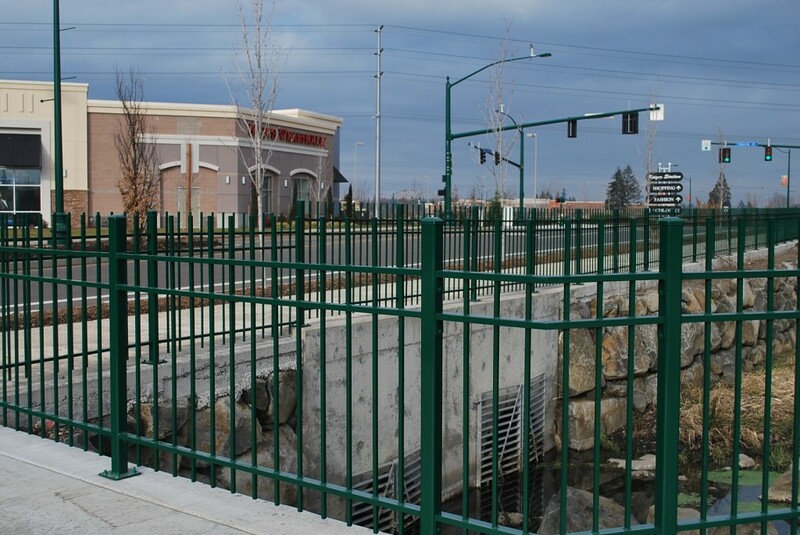 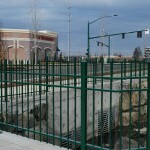 Most of our ornamental iron projects are manufactured at the Salem site. 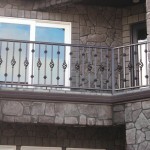 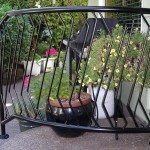 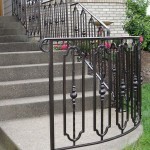 We have design staff that will help you design that special gate, fence or railing that makes your home unique. 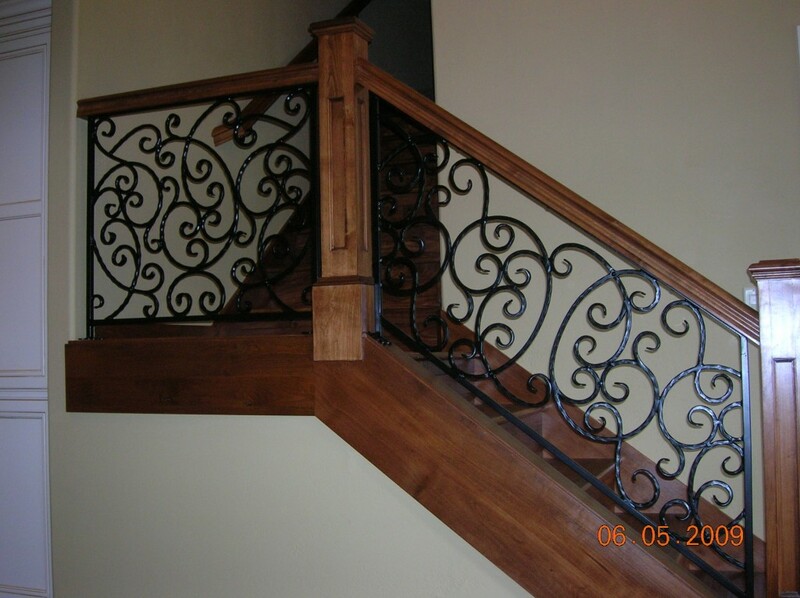 We also offer more affordable standard styles to choose from in the event you still wish to have the classic style for your home for less cost. 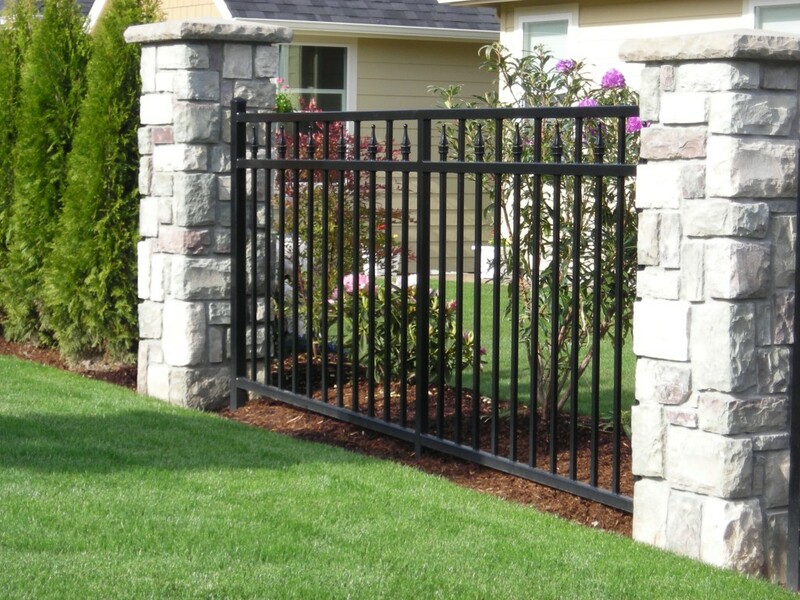 We also work with commercial and industrial customers to provide that added security of a ornamental iron fence and gate operating system. 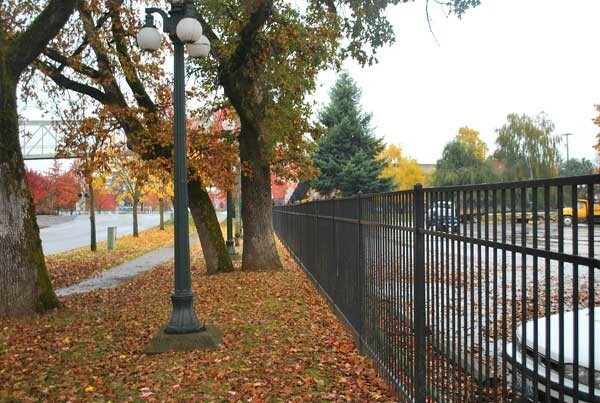 Business customers in Salem, Wilsonville and Albany often need a system that cannot be penetrated by intruders and ornamental iron provides that level of protection. 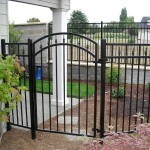 Along with Salem and Albany, we have also done several commercial entry systems for customers in the Newport and Lincoln City areas that provide the high level of security they are looking for.